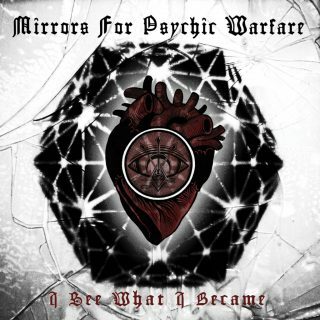 Mirrors For Psychic Warfare : I See What I Became album download | Has it Leaked? Mirrors For Psychic Warfare is the collaboration between Scott Kelly of Neurosis and Sanford Parker of Buried At Sea. September 28, 2018 will see the project's sophomore release, I See What I Became, which will be released on Neurot Recordings. It is the follow-up to their 2016 self-titled debut.